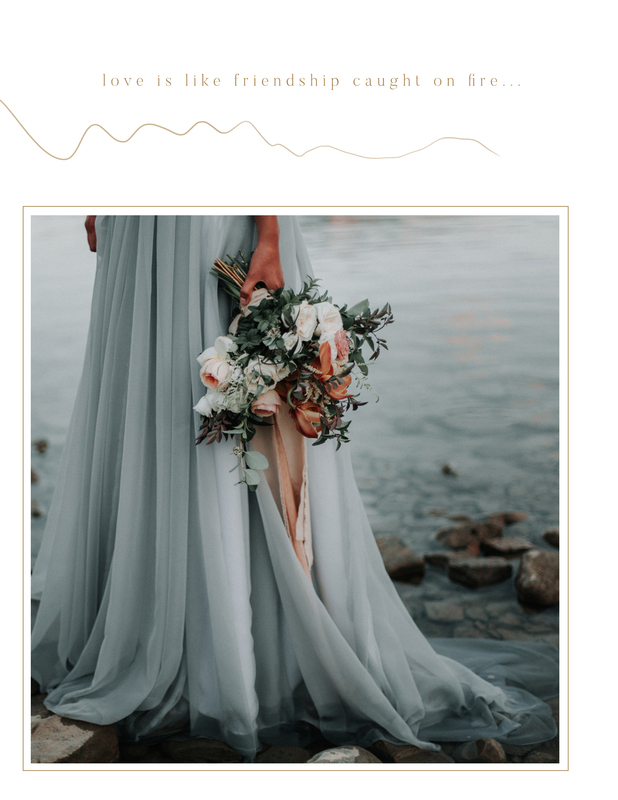 Below you will find our base Edmonton and Calgary wedding photography prices and videography prices as well as elopement photography and videography prices. We Travel to Banff, Canmore, Lake Louise, Emerald Lake and More! 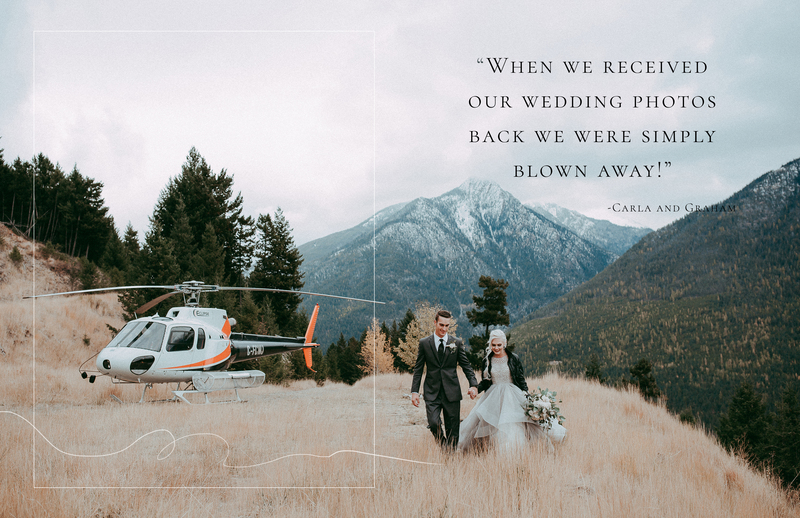 We spend as much time as we can exploring the mountains and we know just how to capture your mountain wedding adventure. Please contact us here to talk more personally about your wedding day plans. 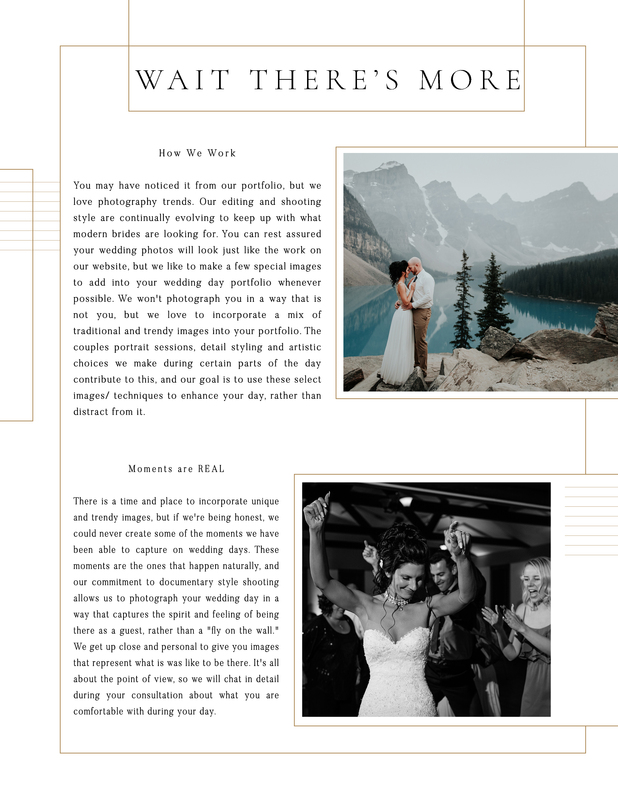 Calgary wedding photography prices vary between different photographers based on the collection options. 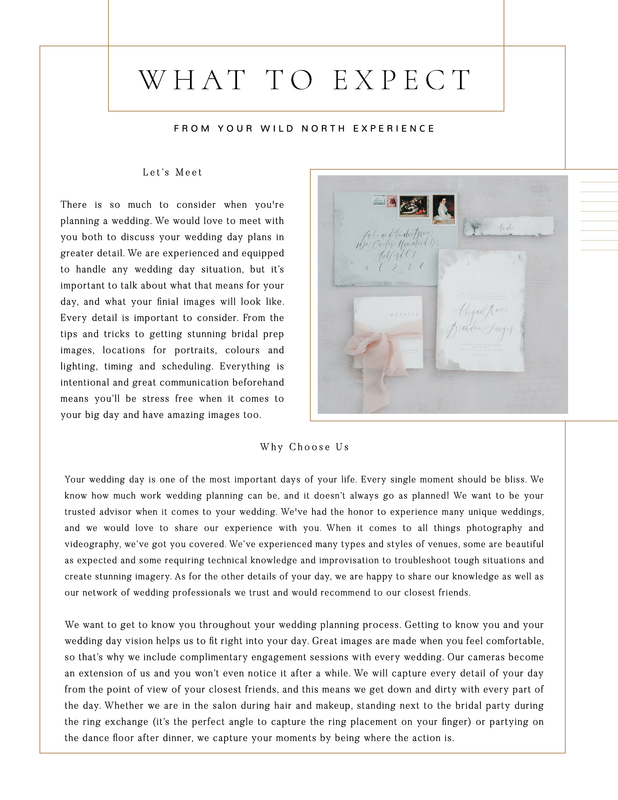 All of our collections are customizable to suit your wedding day plans. A: we take a limited number of sessions so we have the time to get to know you. we create images people will remember you by. all of our sessions are in relaxed settings and we try to use natural lighting as often as possible. we plan our sessions to be unique to each couple, because your photos shouldn’t look like anyone else’s. Q: HOW MANY PHOTOGRAPHERS/ VIDEOGRAPHERS WILL BE AT OUR WEDDING? A: most of our wedding collections come with one photographer and/or videographer and an assistant to handle lighting and gear. We shoot most weddings this way. 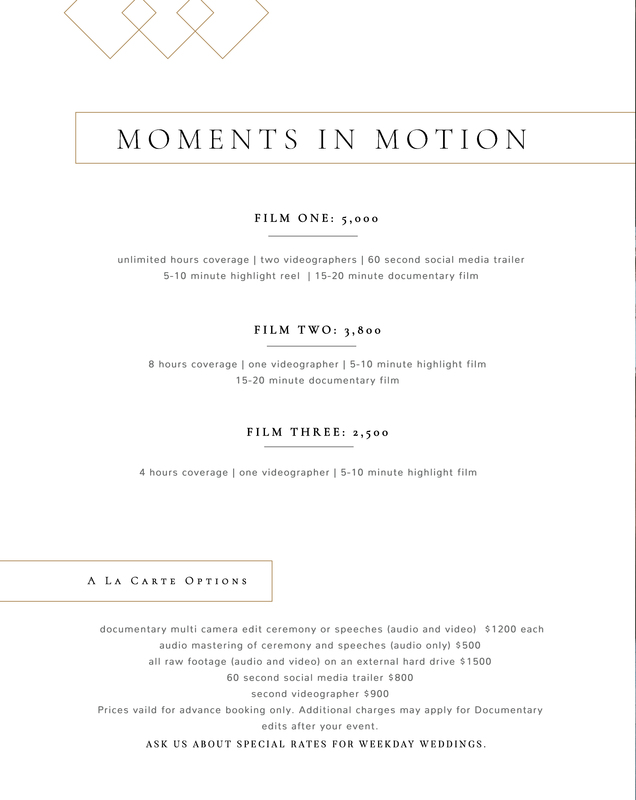 You can always add on a second photographer/ videographer for an additional cost. Our top level photo and video collections come with either a second photographer or assistants when purchased together. We will decide based on the details of the wedding, and what team combo will work best to capture every detail. A: although many of our sessions do get featured, this is not something that is guaranteed. 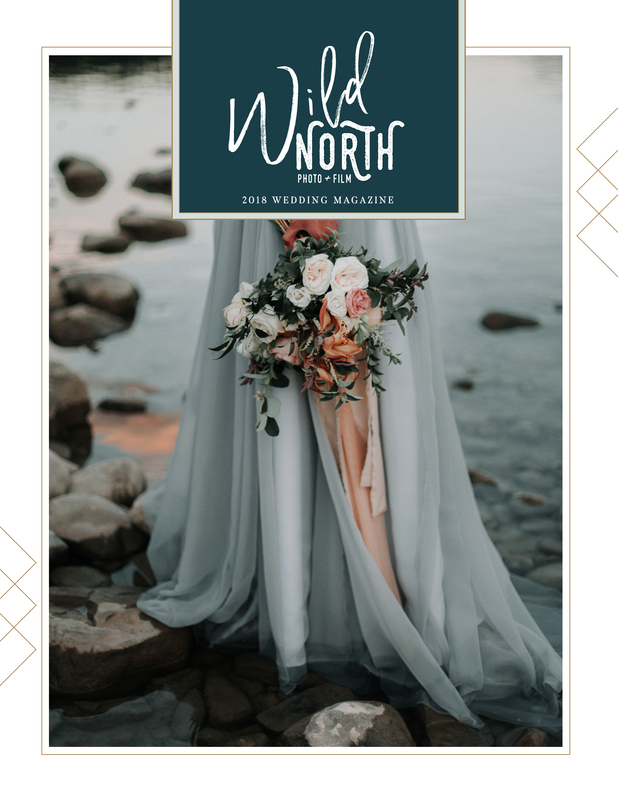 most publishers are interested in colourful, uniquely designed weddings! A: yes! 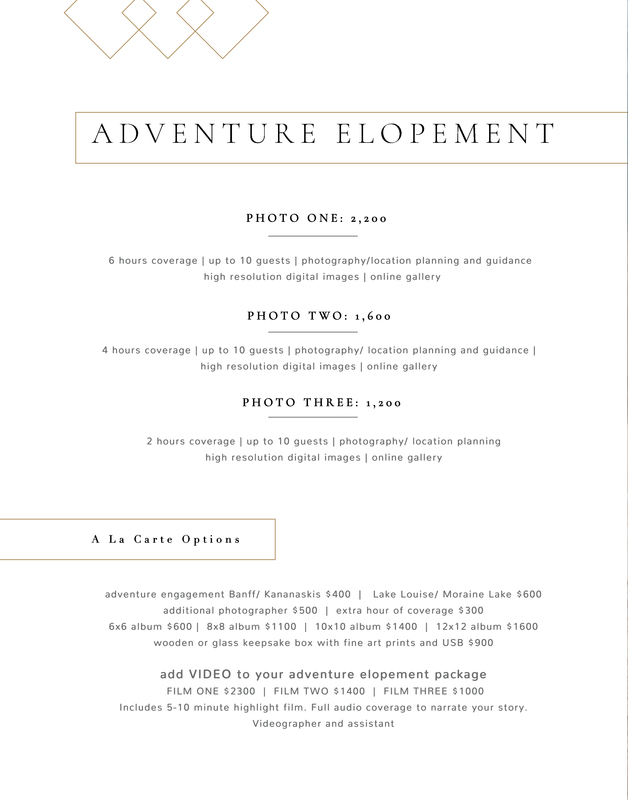 we love destination weddings and have been lucky enough to travel all over the world shooting weddings. send us more information on your travel plans, and we will create a custom wedding collection to suit your needs. custom destination packages include travel, fees and everything else you’ll need to make planning easy. A: a 25% deposit and signed contract is required in order to get your wedding day on the calendar. 30 days prior to your wedding, the remainder of the balance is due. A: travel fees may be additional to Canmore, Banff, Emerald Lake, Lake Louise and other destinations outside of the Calgary, Red Deer, Edmonton corridor. We can talk about this during your wedding consultation. You’re madly in love and seeking adventure. Moments don’t happen in front of strangers, so let’s connect over a coffee, wine, beer or if you’re out touring venues we would love to come along. Send me a note here! We take a limited number of weddings each year so we can take the time to get to know you and what has inspired your wedding day. Contact us before your next adventure. When you start looking for a wedding photographer you’ll notice the wide variety of styles. Spend some time looking at web sites and deside what you love. Look at the overall feel of the images, the colours, the moments. What kind of photography style speaks to you most? Documentary, traditional, artsy, or avante garde. Be sure to look over as many images as possible on the photographer’s website to get a feel for their style. Blog posts are a good place to start to gather an idea of what a full day will look like. 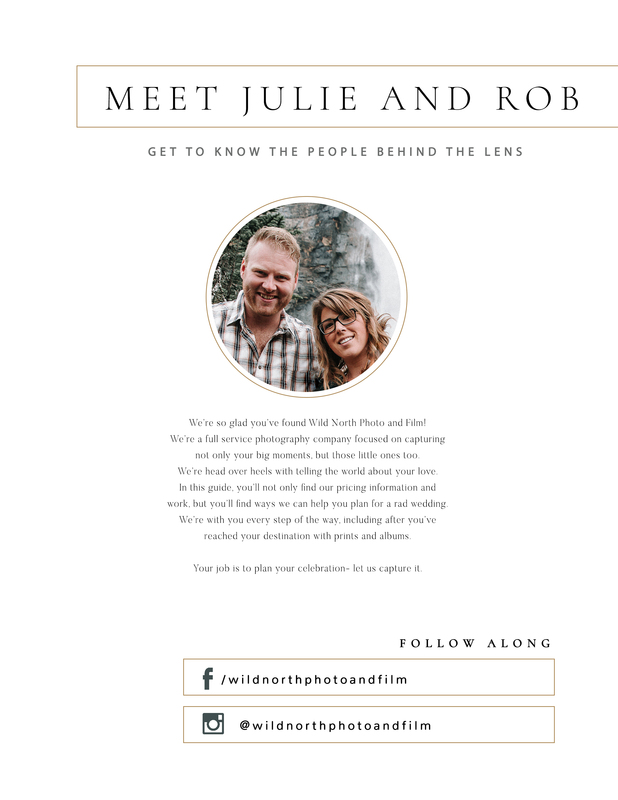 You’ll want to look at how the photographer captures the entire day, not just the portrait sessions. Look at the detail shots, the documentary moments, candid guest photos, the speeches. Every part of the wedding day is important. Lighting is everything when it comes to creating quality images. While you are looking through websites, consider how the photographer uses light. 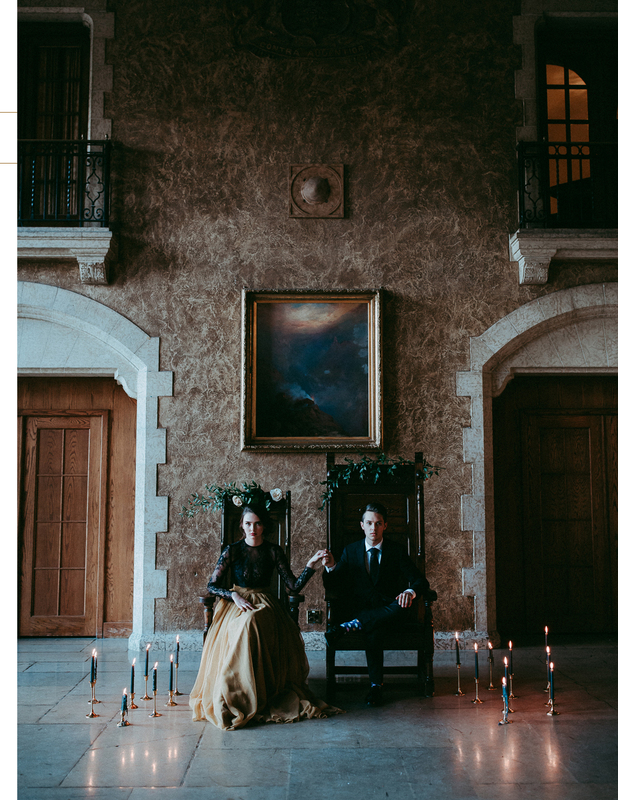 The ability to use light in a variety of situations such as harsh lighting (usually mid day), low lighting (indoor ceremonies or receptions), overcast and golden hour light. It’s likely your wedding day will have a combination of these different types of lighting. An experienced wedding photographer will be ready for anything on your wedding day. Check Google, Facebook and websites to see what other couples have to say about their experiences. This is a good indicator on professionalism, and what you can expect from a business. 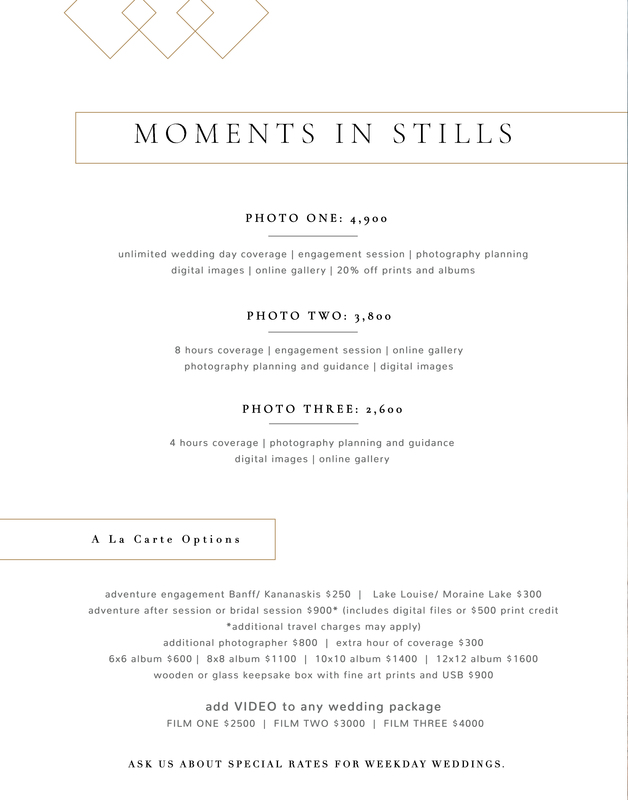 Contact your top three wedding photographers and check they are available for your wedding date. While price may be a prime concern when budgeting, an in person meeting will help you determine if the asking price will be a good value for dollars spent. Comparing packages might be a little like comparing apples to oranges. When two photographers are offering an album in a package you need to see the actual album to compare. Covers, paper, inks and binding to create quality albums can make a significant difference in the look and longevity of your wedding album. After meeting your top choices, you’ll have a good idea of personality, skill, professionalism and knowledge. Choosing a photographer that you connect with will not only ensure a pleasant day, but you’ll feel confident you’ve made the right choice. When you know, don’t delay booking. 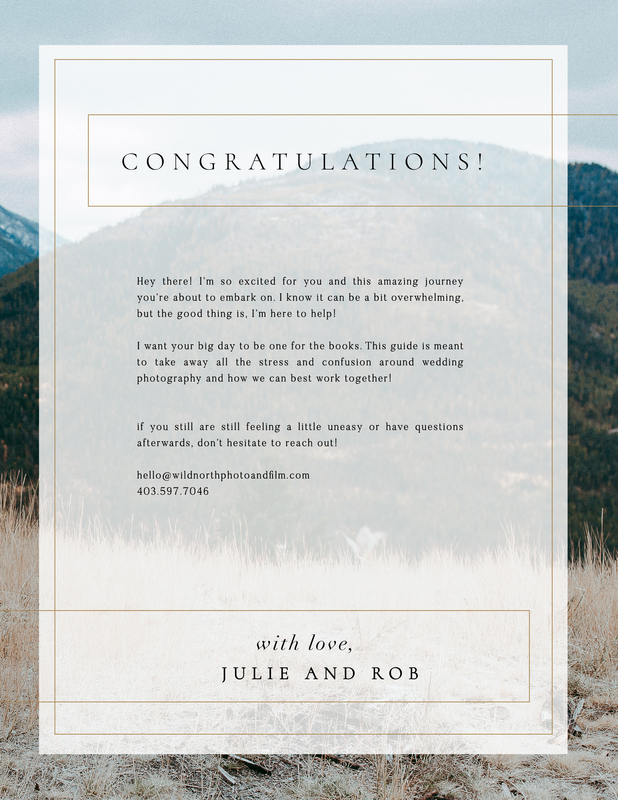 The best photographers book up fast! Follow us on Instagram for our most recent adventures.